A happy ending for 'Game of Thrones'? No thanks? 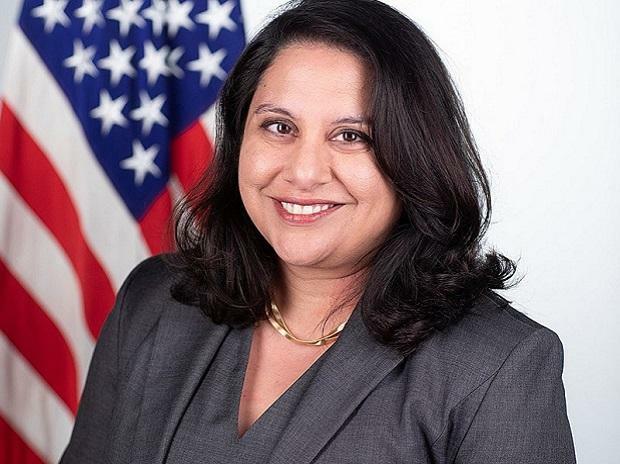 Prominent Indian-American lawyer Neomi Jehangir Rao (45) has been sworn in as US Circuit Judge for the powerful District of Columbia Circuit Court of Appeals, replacing the controversial Justice Brett Kavanaugh. Joined by her husband Alan Lefkowitz, Rao was sworn in by US Supreme Court Justice Clarence Thomas in the Roosevelt Room of the White House on Tuesday. She took the oath on a Bible. Born in Detroit to Parsi physicians from India Zerin Rao and Jehangir Narioshang Rao Neomi Rao is the second Indian-American after Sri Srinivasan to be part of the powerful court said to be next only to the US Supreme Court. Rao's confirmation and her swearing-in for the prestigious court has been a low key affair for the Indian-American community. This is in stark contrast to the nationwide celebration by Indian-Americans when Srinivasan was confirmed and sworn in as US Circuit Judge for the District of Columbia Circuit. She founded the Law School's Center for the Study of the Administrative State and focused her scholarship on the political and constitutional accountability of administrative agencies and the role of Congress. She has served in all three branches of government, including Associate Counsel and Special Assistant to President George W. Bush. She also served as counsel to the Senate Committee on the Judiciary, where she was responsible for judicial nominations and constitutional law issues.